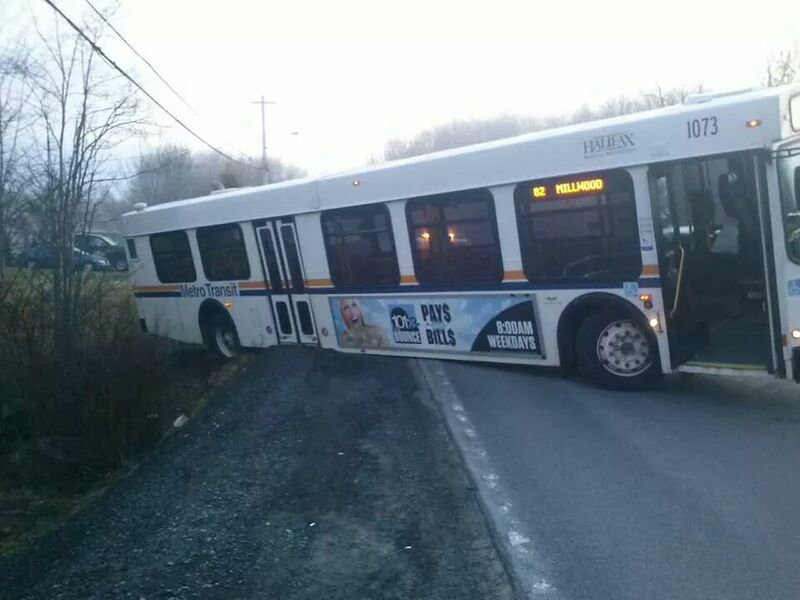 Bus In The Ditch On Cobequid Road. 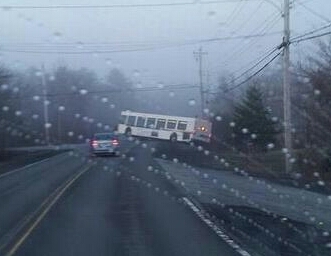 #Sackville (Pic) | Sack-Vegas!!!! Happy Monday everyone!! Looks like it’s hung up pretty good. 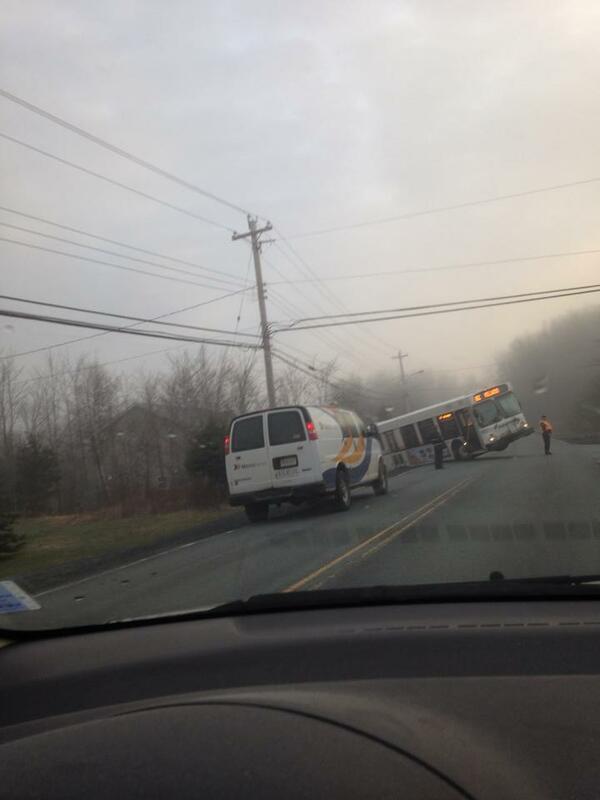 Take it slow on Cobequid road. This is by the First Lake exit. Posted by Sacky on April 21, 2014 in Shared News.